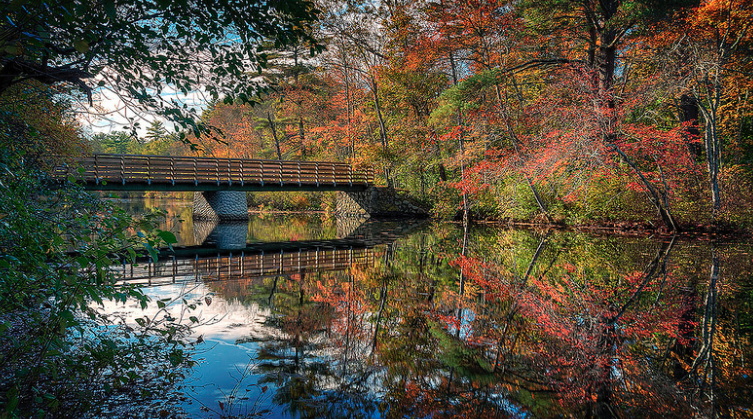 Participate in the 109th ECOC birding trip down the Ipswich River! Arguably the oldest uninterrupted bird-count in the world, this event is timed to get the best views of birds before full leaf-out, but late enough in the season to get better weather for paddling. will need a few drivers to show up at 6:30AM to help spot cars at the take out point. We typically finish around 12. Bring a brown bag lunch and join us for some post trip camaraderie and to go through the bird list afterward. Place TBD. If you don't have a canoe or kayak, let me know. We will try to hook up people with canoes with those who do not have one. As an alternative, Mass Audubon members can rent canoes at the Ipswich River Wildlife Sanctuary. If you chose that option, you would start there and join us in route. You would need to canoe back to the landing at some point. All participants MUST wear a PERSONAL FLOTATION DEVICE or will not be able to participate. Let’s hope for great weather and lots of birds this year.